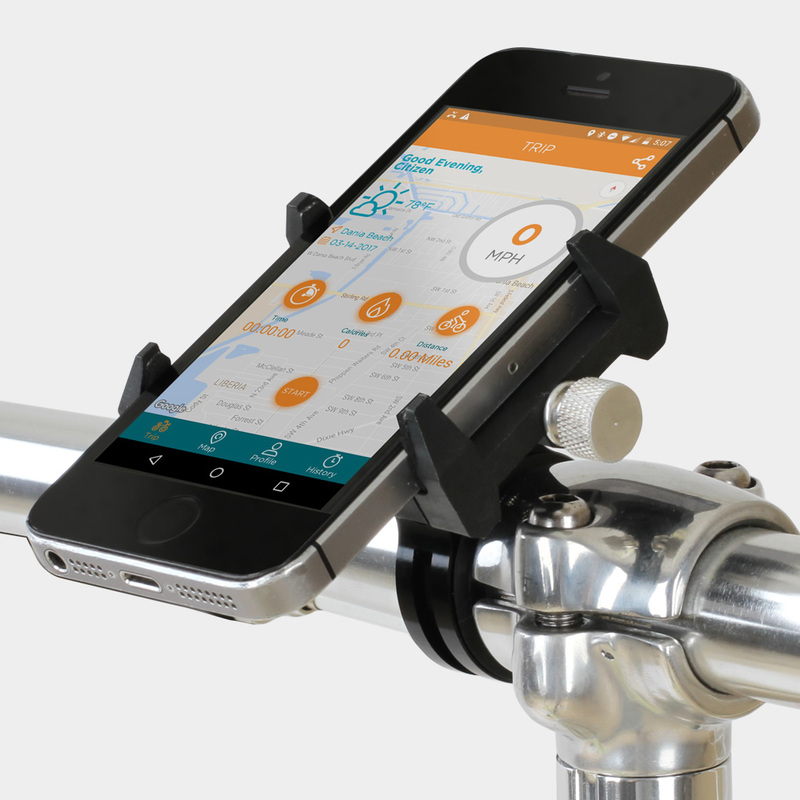 Navigate the urban jungle with ease with this universal smartphone mount for your handlebars. Fully adjustable, use it to map out your adventure, keep an eye on your speed, or just blasting out Ride of the Valkyries. Also, make sure to download the Citizen Bike app, to map, track and share your adventures.